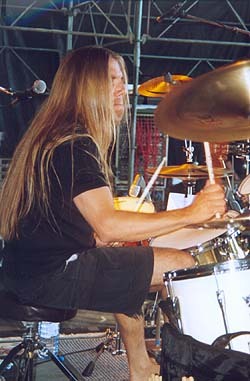 In 1982, then in the eighth grade, Fryklund got a phone call from some "big" boys at the upper secondary school who wanted him as drummer in their band Moment 22. 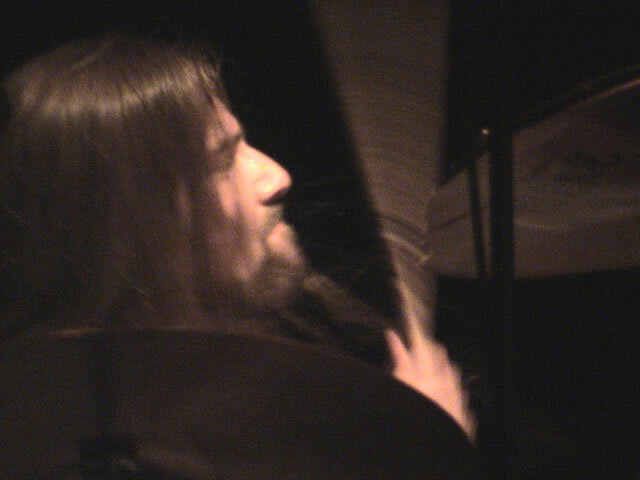 A useful time. 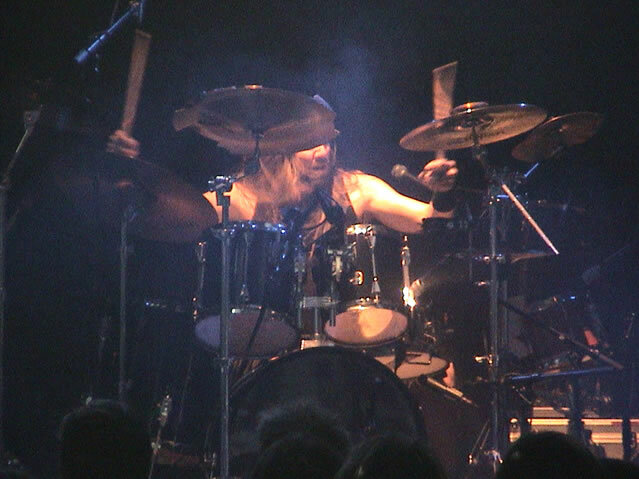 In 1984, Bj�rn Fryklund, now 16 years old, left Moment 22, began taking drum lessons, and started a real glam-rock band names Six Trixx! 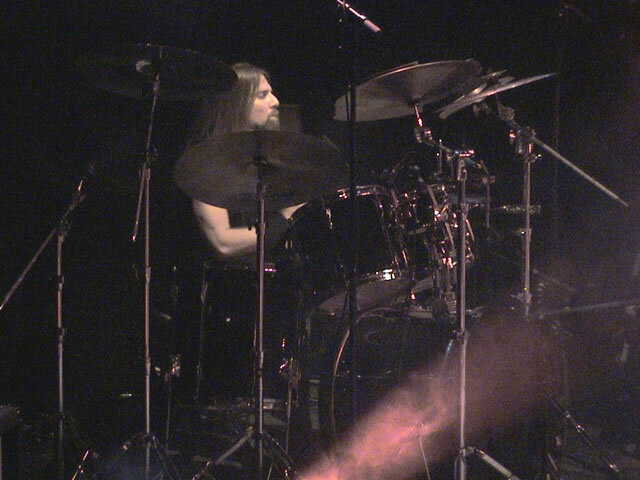 In 1987 Fryklund started playing bass in Doktor Glas. 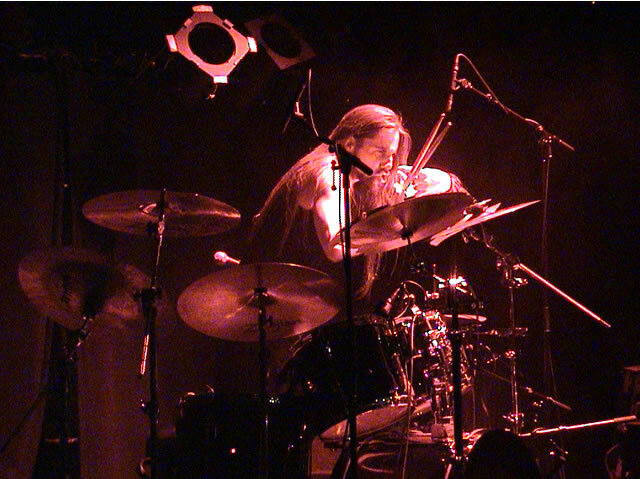 He got a job as drum teacher at a music school in Grums, V�rmland. 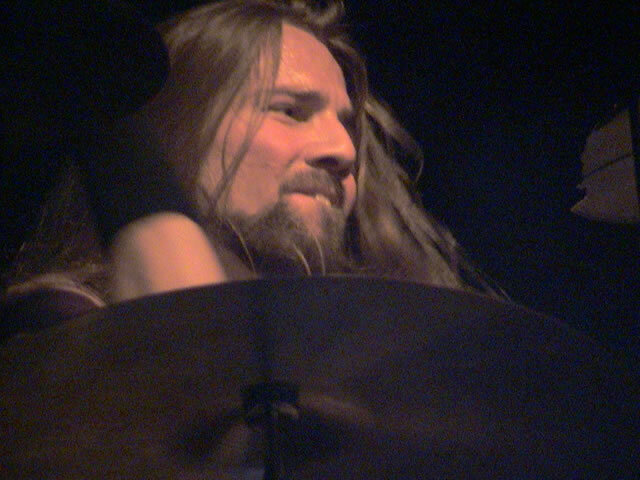 Between 1989 and 19991 he studied jazz on the music program at Ingesund's College. 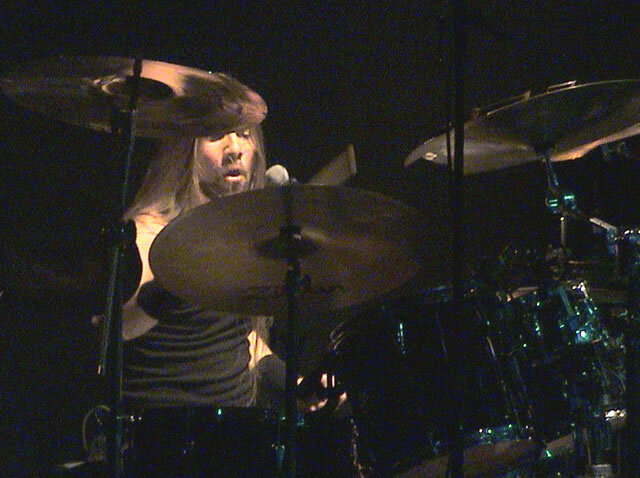 He formed the Spicey Spiders trio in 1992. 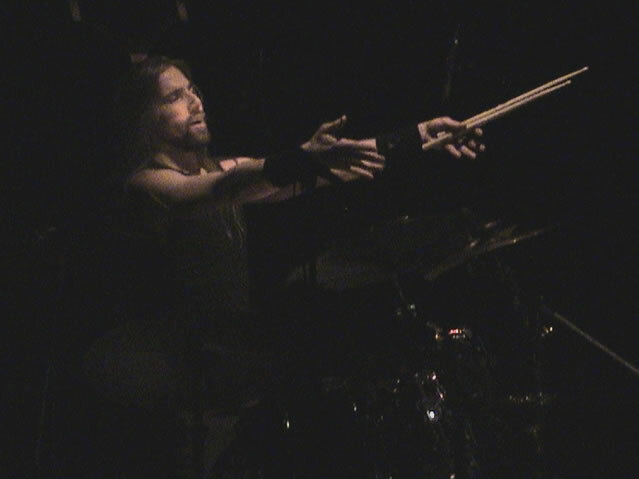 In 1992 an 1993 Bj�rn Fryklund moved to Los Angeles to study at Musicians Institute, PIT. 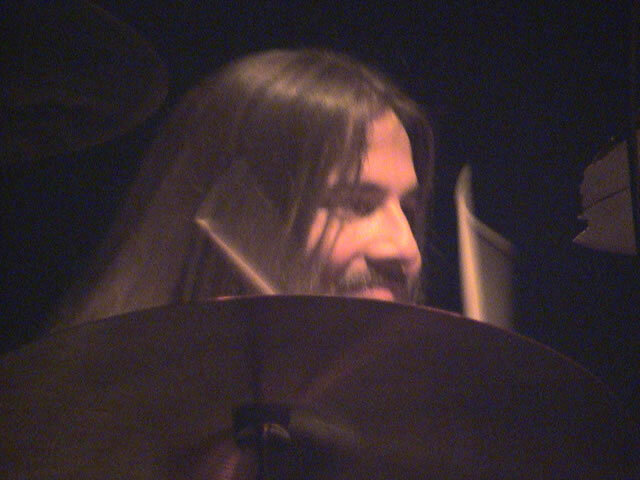 He gigged with LA band Bombardier. 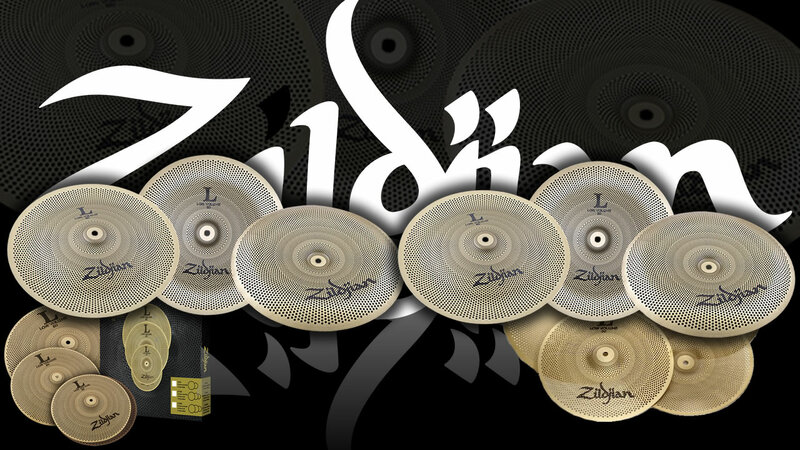 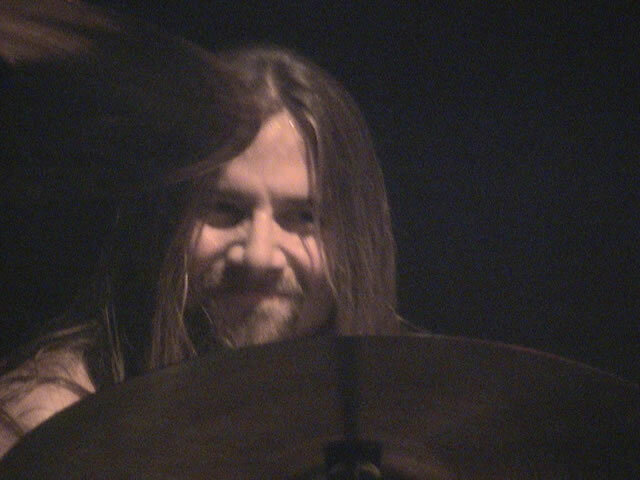 Fryklund got nominated for 4 out of 7 awards at the MI graduation in 1993: Best Jazzdrummer, Outstanding student, Best allround drummer and Human relation award. 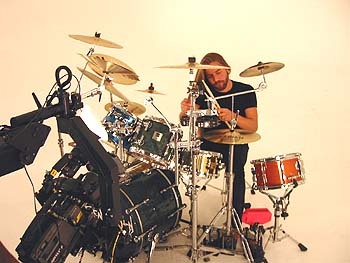 He got the two last awards, as well as the Vocational honours award (which was a seperate test). 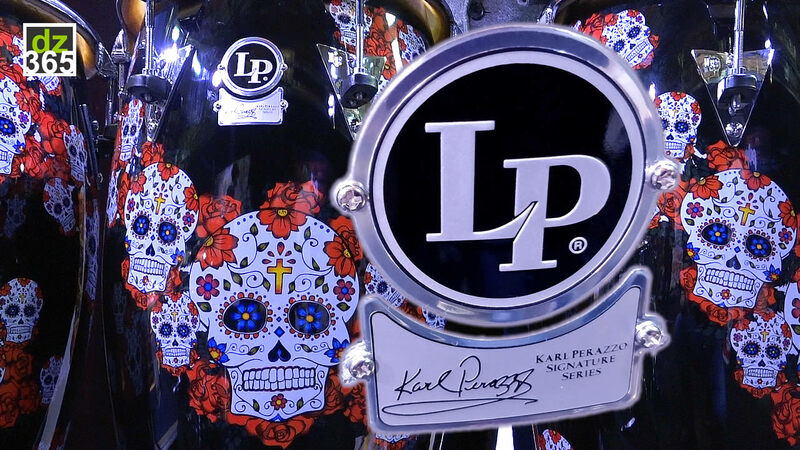 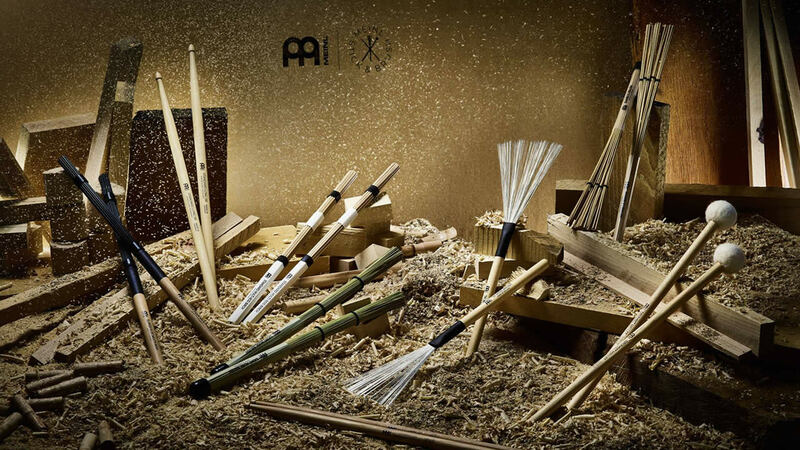 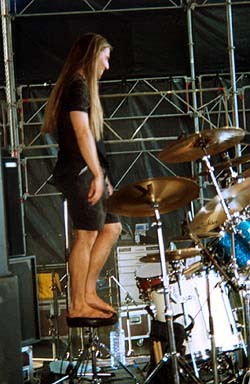 The next year, in 1994, he went on two tours in Japan with an MI fusion band, Amatis, one in summer and one in winter. 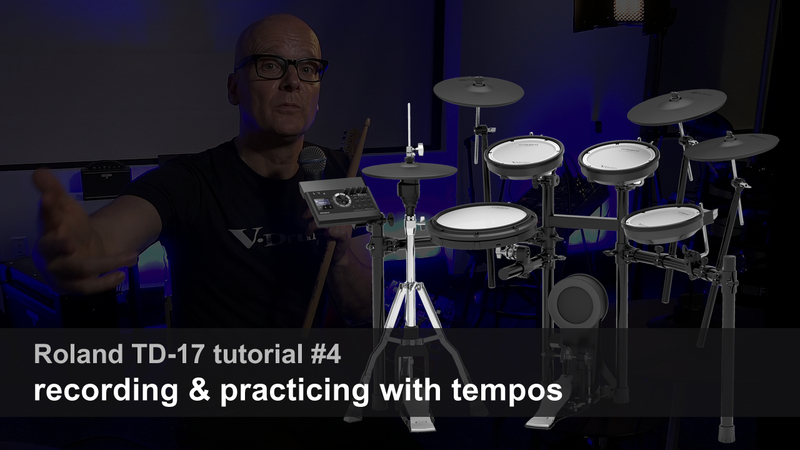 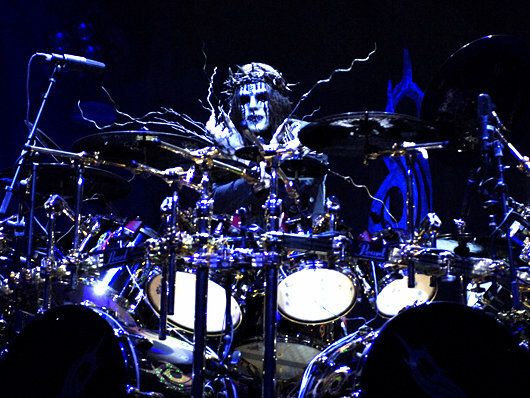 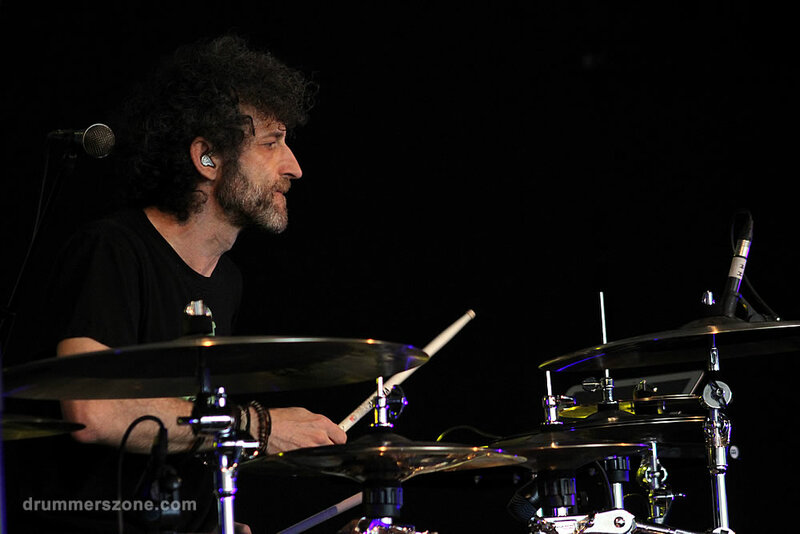 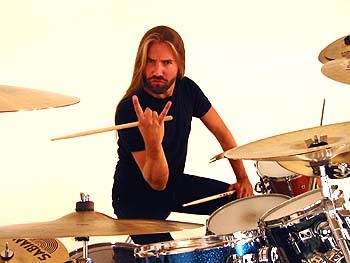 Later that year he moved back to Sweden and started working as a drum teacher. 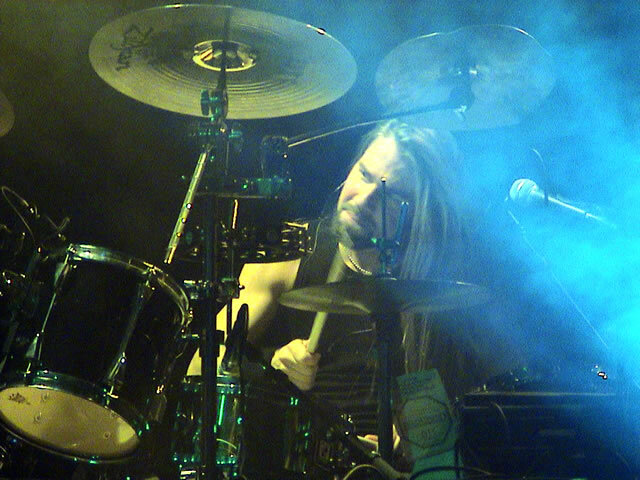 Fryklund also began playing with the Arvika-based band M�ra-Per. 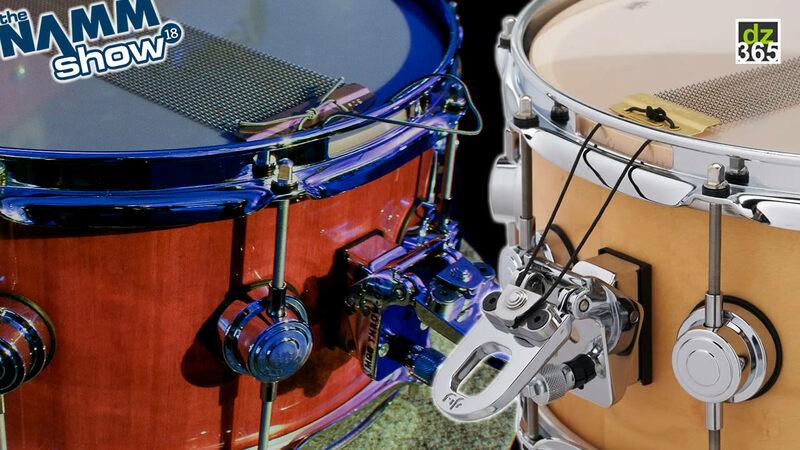 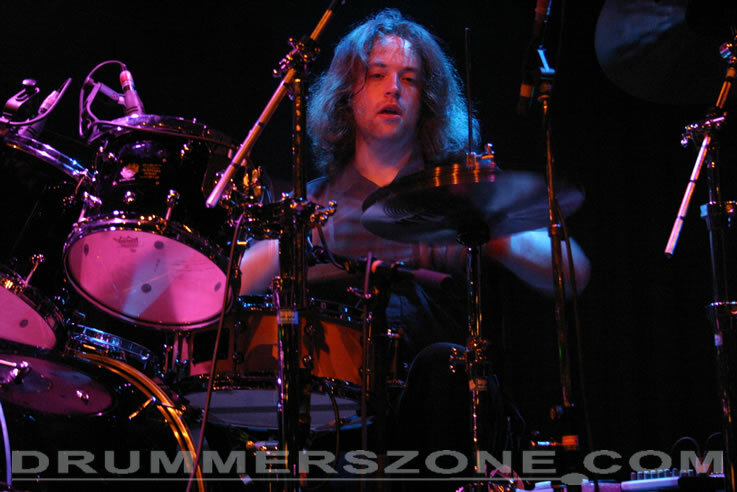 In 1997 Bj�rn Fryklund got the job as drummer both on Sven-Ingvars summer tour and with The Spotnicks. 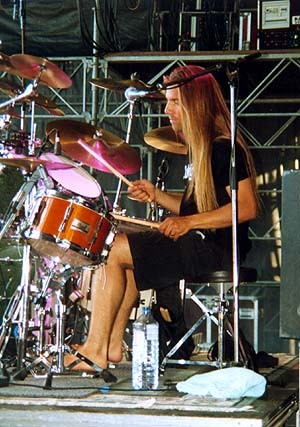 When Freak Kitchen suddenly found itself without a drummer in the fall of 2000, after the departure of initial drummer Joakim Sj�berg, Bj�rn was the natural and immediate choice as the new Animal of the band. 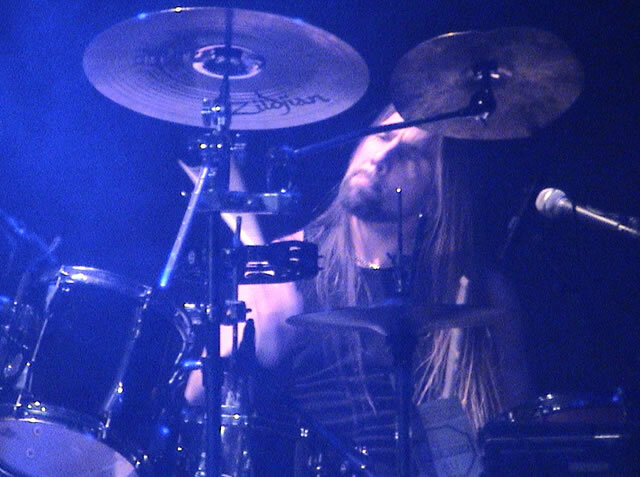 With his special setup and extraordinary skill, one could say that he does to the drums what Mattias "IA" Eklundh does to the guitar. 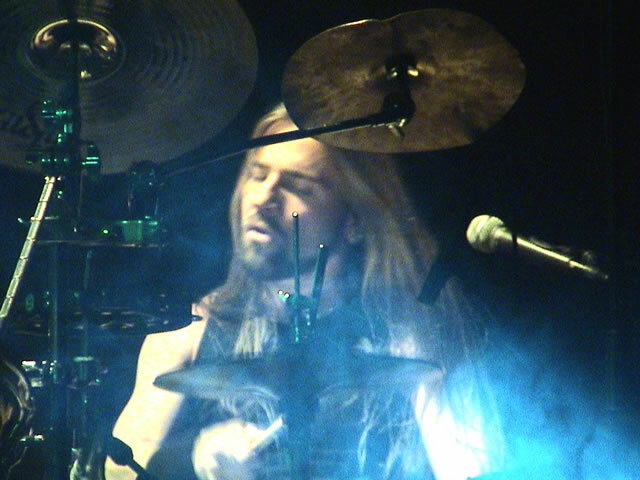 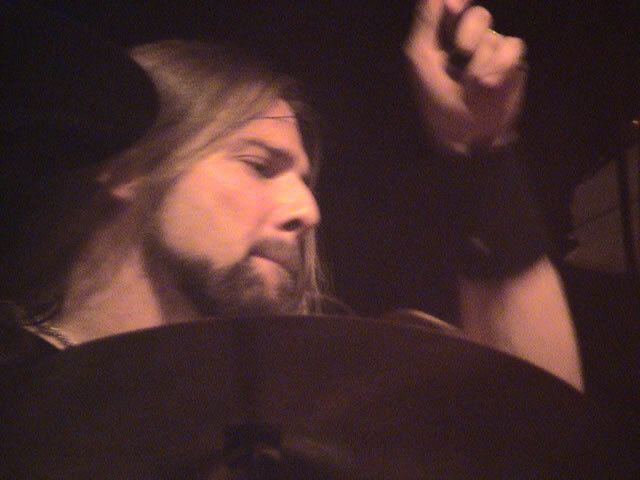 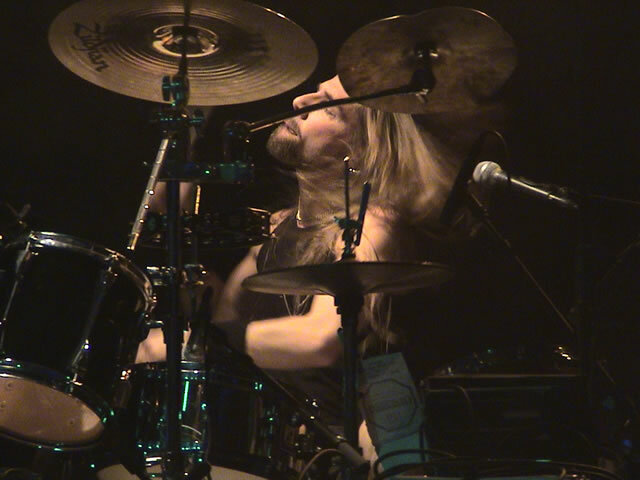 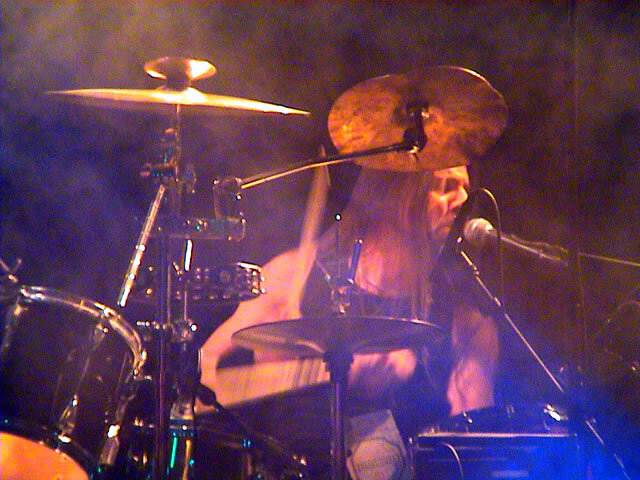 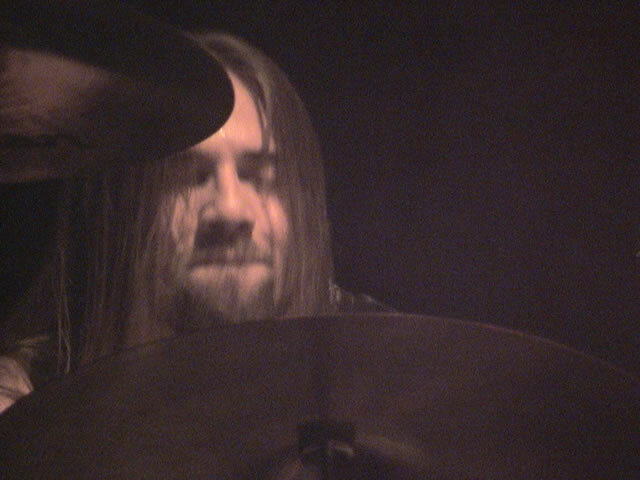 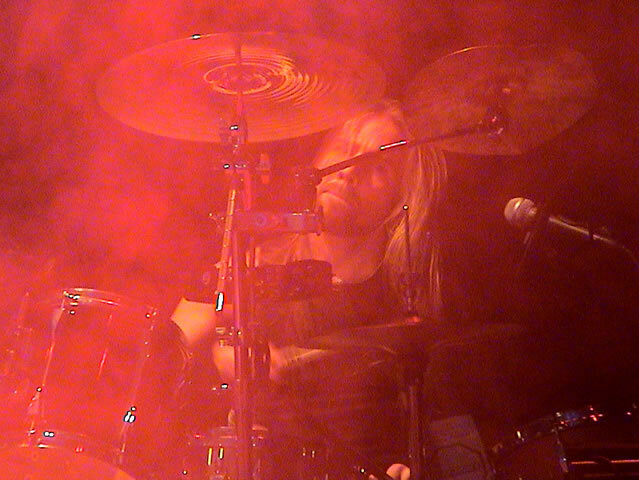 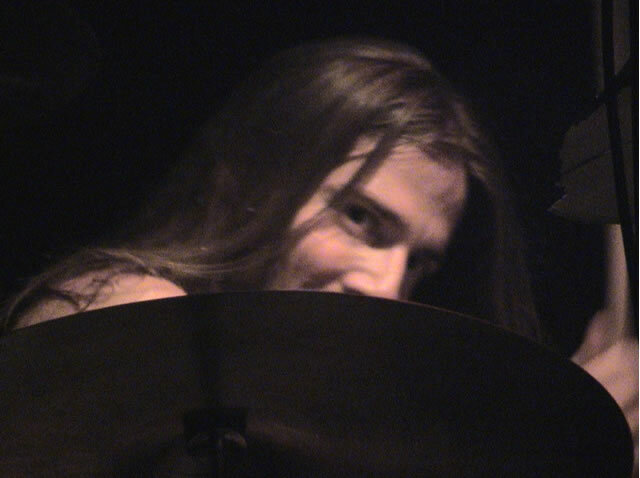 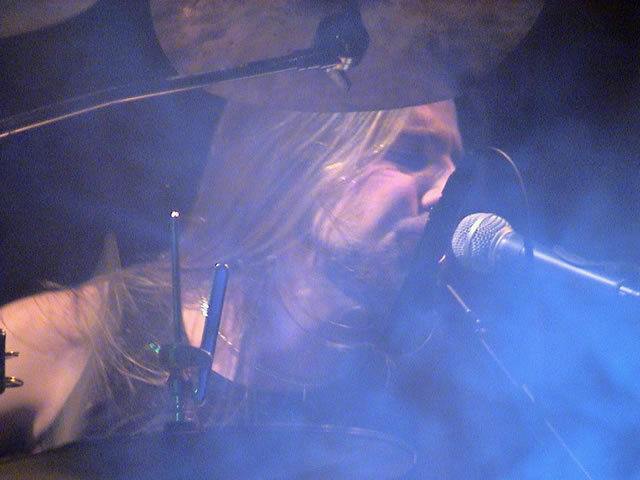 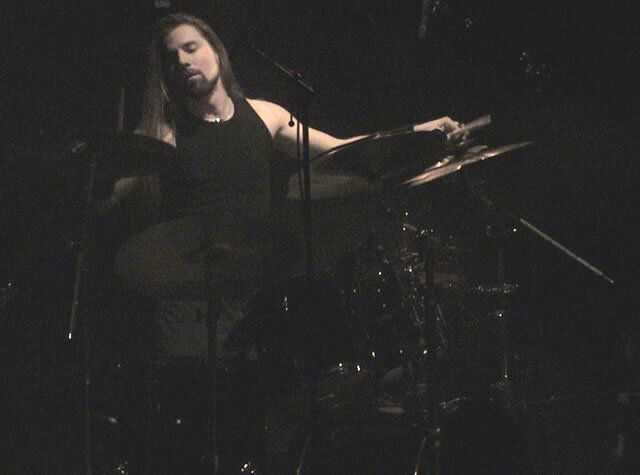 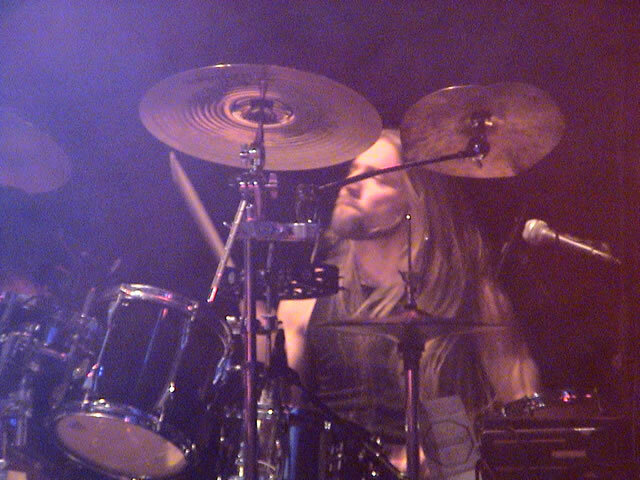 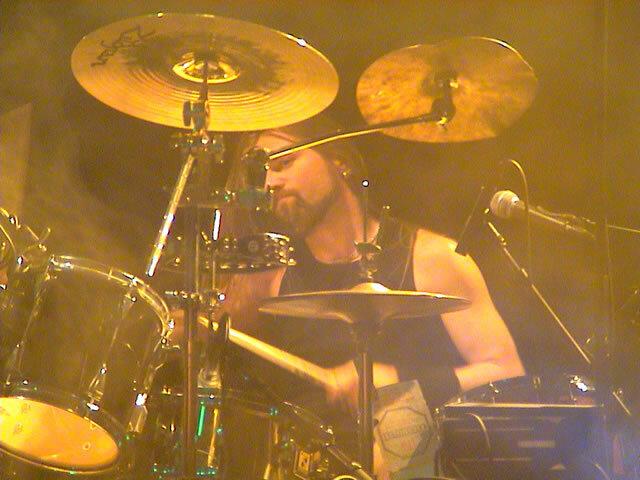 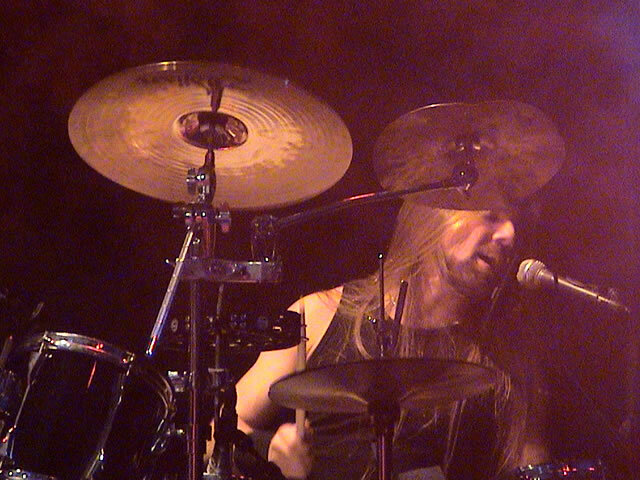 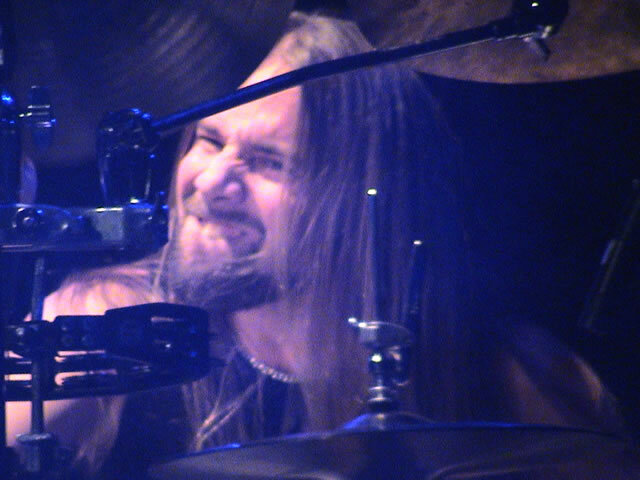 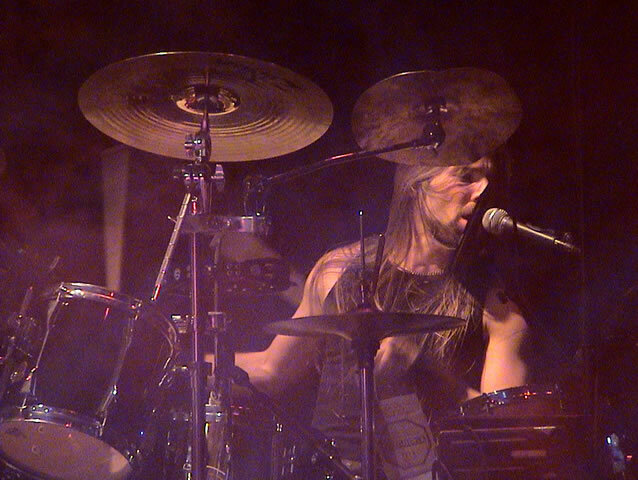 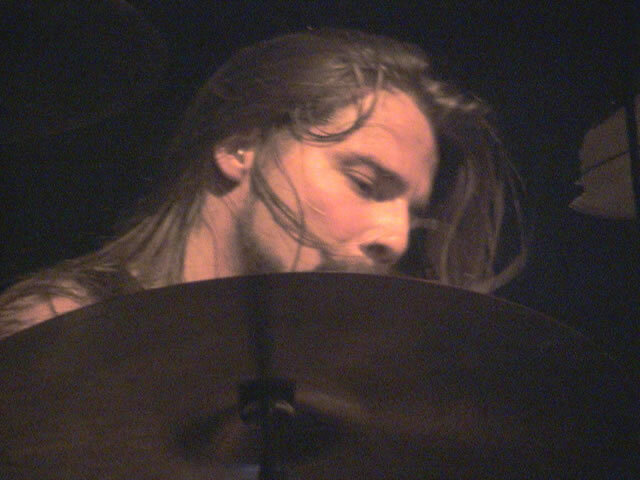 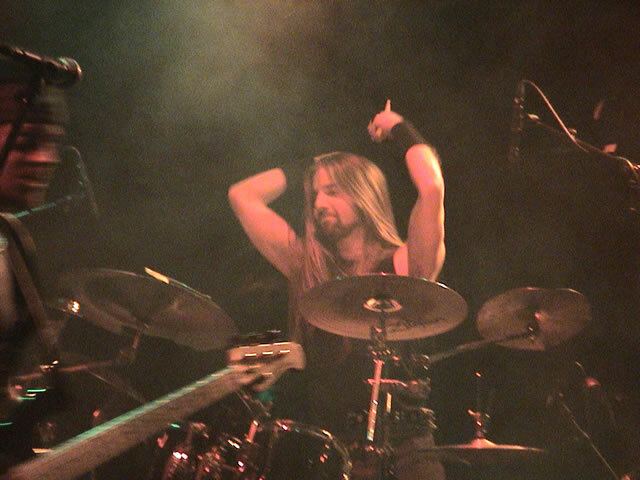 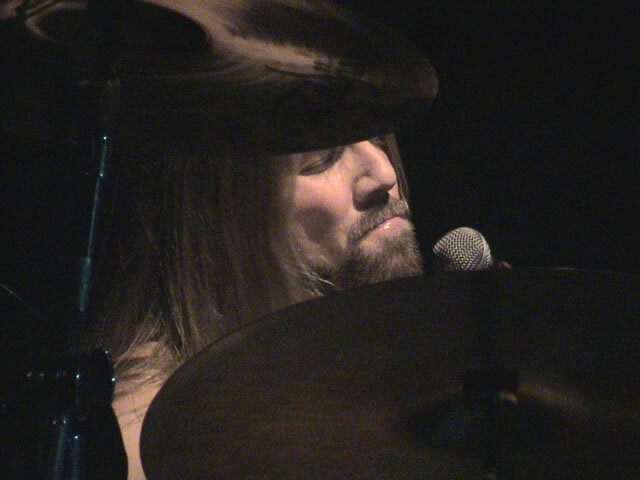 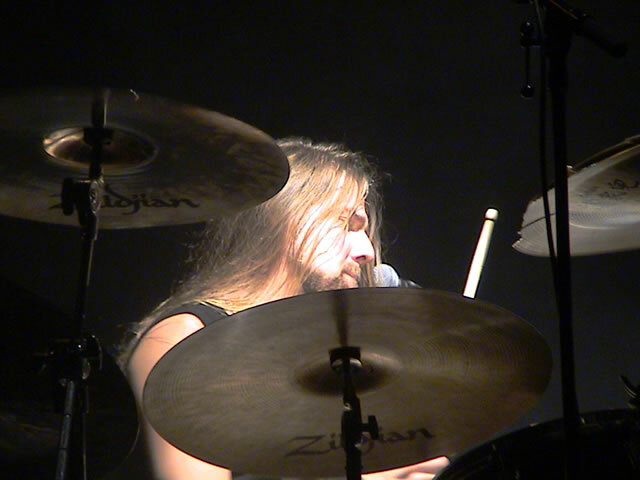 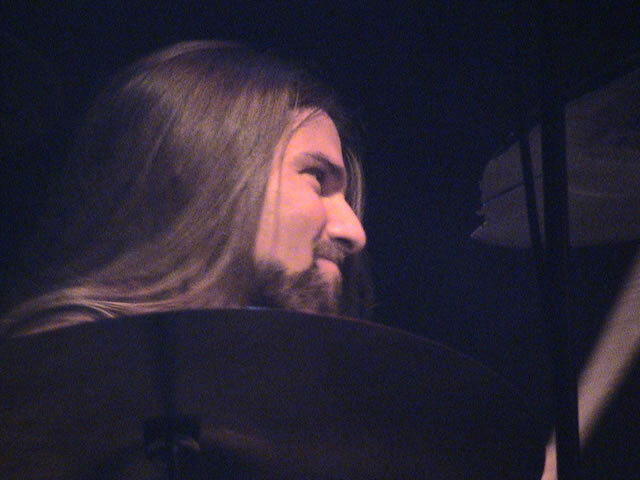 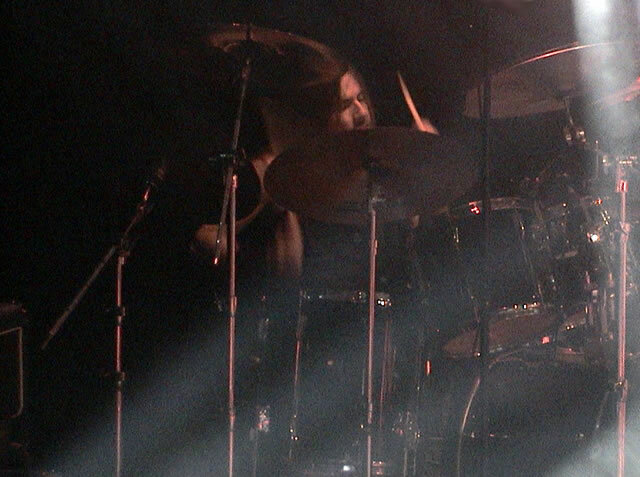 In 2001 Fryklund was drumming on Hammerfall guitarist Stefan Elmgrens' solo album "Full Strike".